HAPPY HOUR!! 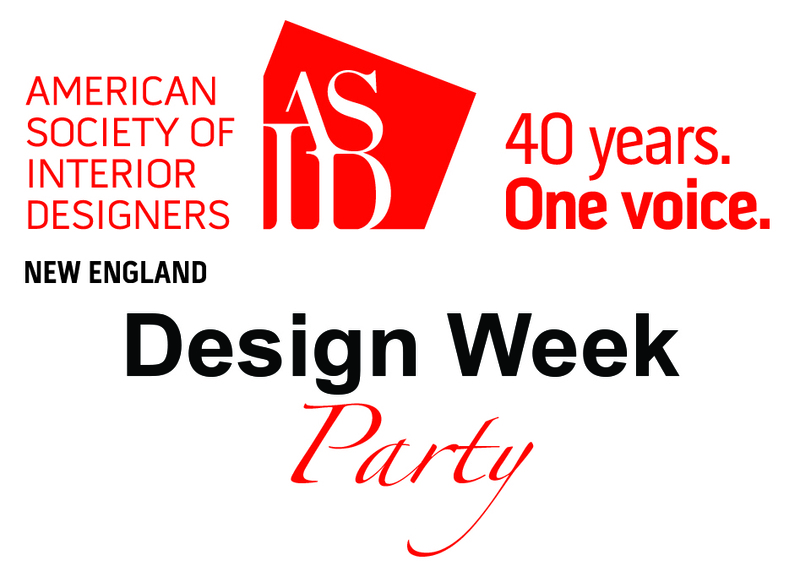 Please join American Society of Interior Designers of New England and DESIGNxRI – Rhode Island Design Community for an evening of networking and meet industry professionals whose products and services contribute to interior design here in the Ocean State. From an art dealer who can source the perfect painting to an interiors photographer who can capture just the right image for the designer’s portfolio, these people help to bring the project full circle.